Whether it’s your first visit or your 50th visit to Walt Disney World, we’ve compiled a list of tips and tricks we think you should know before you go. We talk about tickets, dining, park touring tips, FastPass, and more! If you have plans to visit Walt Disney World after June 16th, you may want to take a look at your FastPass+ reservations as there have been some changes for Epcot and Hollywood Studios. Both parks still have tiered FastPass+ choices, but they are changing. • Toy Story Midway Mania! • Disney Junior – Live on Stage! • Indiana Jones Epic Stunt Spectacular! 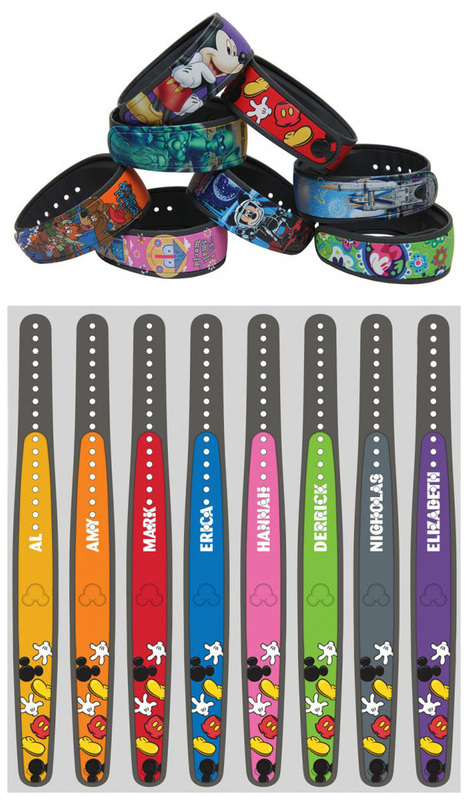 This is part 4 in a 4 part series from Jillian on best uses of FastPass+. Don’t forget to check out Part 1 (Epcot) here, Part 2 (Hollywood Studios) here and Part 3 (Animal Kingdom) here! Did you find this series helpful? Feel free to share with your friends on Facebook! 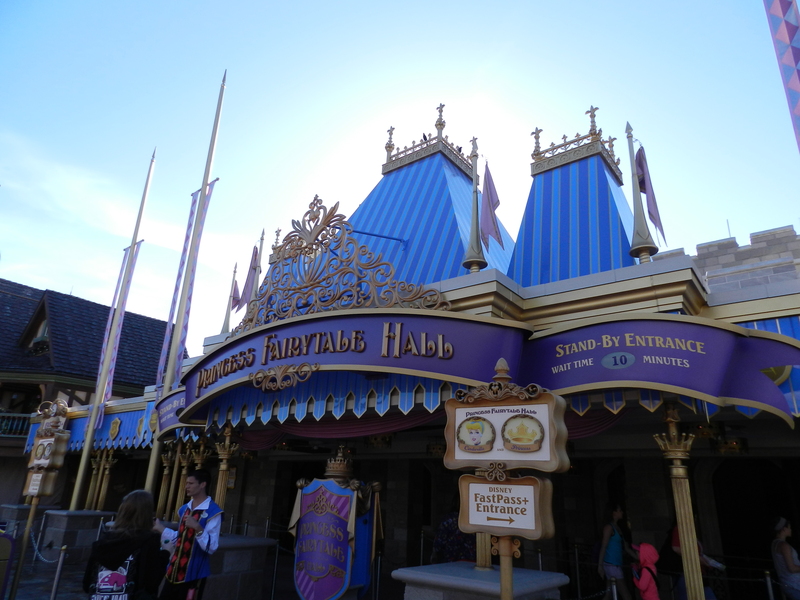 Here is the final installment of the best FastPass+ use for the Magic Kingdom. Once again here there are no tiers just choices across the board. I have included Seven Dwarf’s Mine Train though at the time of this publishing it has not yet opened but it will be soon. The best use for children under the 40 inch mark I will give more than 3 choices because there will be those people who have a little girl who love to meet Princesses and those who want a good mix of meets and attractions. 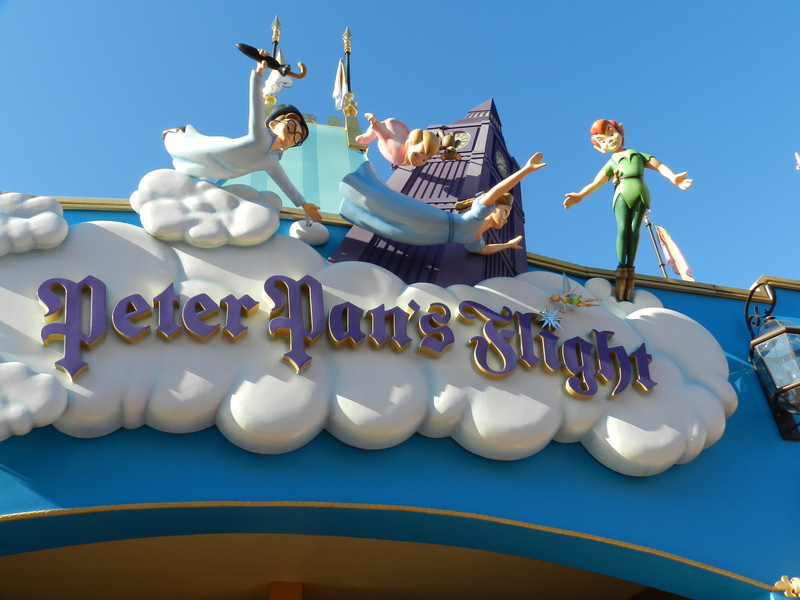 Without further ado here are my suggestions: Meet and Greet with Anna & Elsa from Frozen, Seven Dwarfs Mine Train, Meet and Greet with Rapunzel and Cinderella, Meet Ariel at her Grotto, Peter Pan’s Flight, Enchanted Tales with Belle, and Buzz Lightyear’s Space Ranger Spin. For those who are a little taller and more adventurous children I would suggest all those listed above and add Splash Mountain, Big Thunder Mountain Railroad, and The Barnstormer. 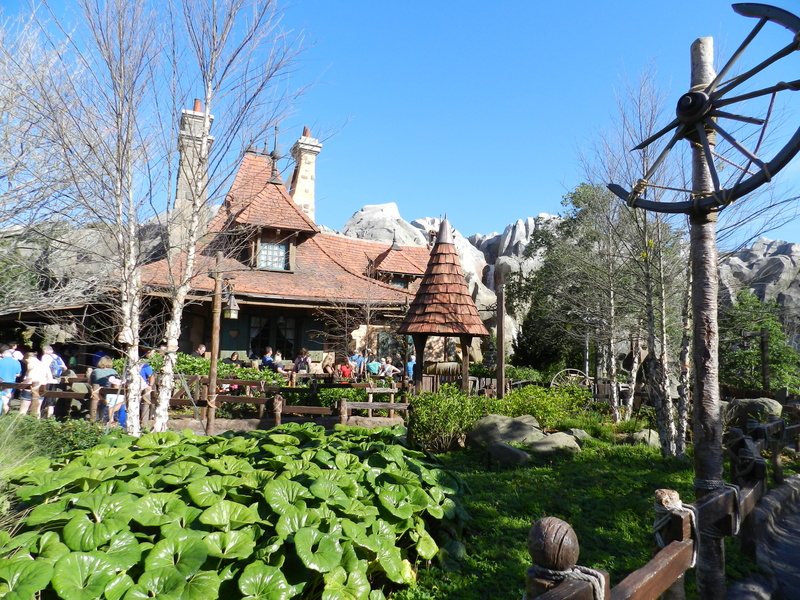 When the Seven Dwarf’s Mine Train opens this attraction will be one of your top priorities. Of course there is a lot for thrill seekers to enjoy too, the mountains being the uppermost. 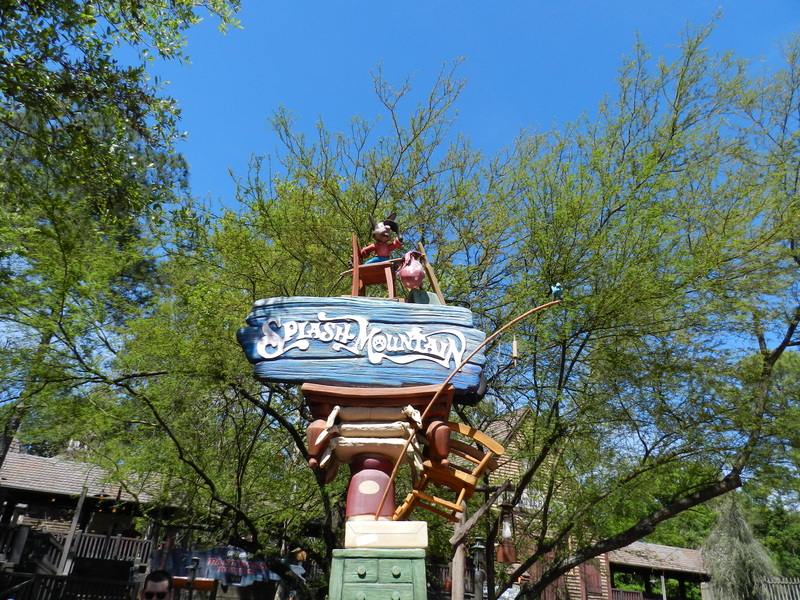 Splash Mountain, Space Mountain and Big Thunder Mountain Railroad. This list is harder to make because during the busy time you will have to wait for sometimes no matter what, but the ones I did list will most likely have the longest lines. But if the ones listed aren’t available then there are some great second string picks: Pirates of the Caribbean, Haunted Mansion, Many Adventures of Winnie the Pooh, Wishes, and Jungle Cruise. This is part three of a 4 part series in which Jillian discusses best uses of the FastPass+ system. Find Part 1 on Epcot here and Part 2 on Hollywood Studios here. Don’t forget to check back tomorrow for the final piece in the series! 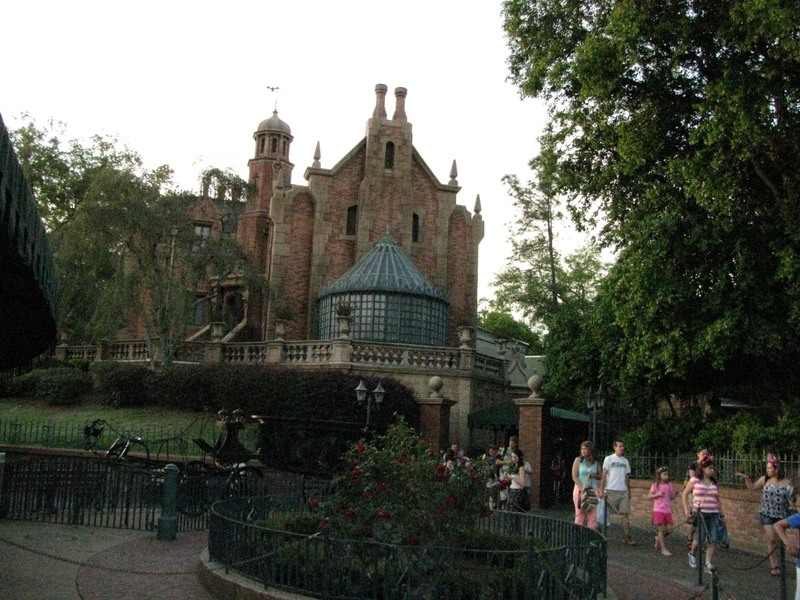 Welcome to our third installment on FastPass+ selection. 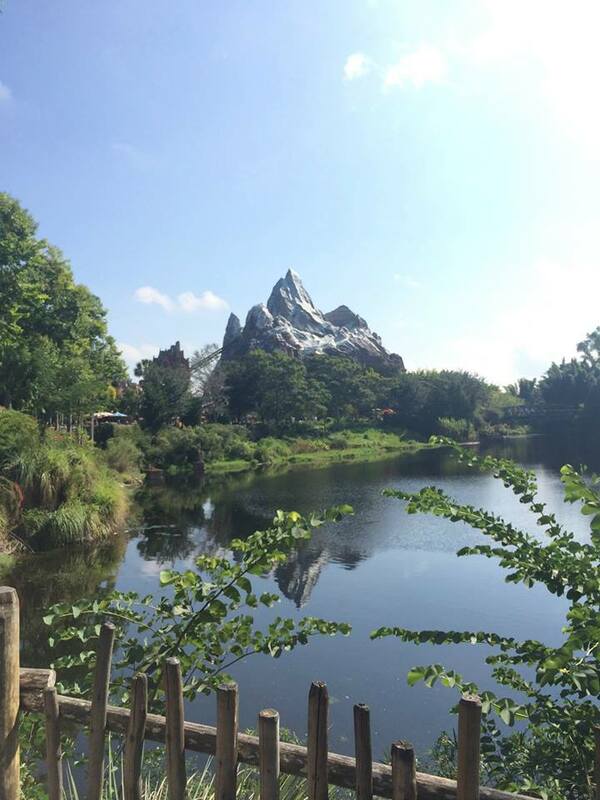 This article we are going to focus on Animal Kingdom! Children under 40 inches will love to take in the Kilimanjaro Safari, Finding Nemo the Musical and meeting Mickey and Minnie. For children who are taller than 40 inches once again Kilimanjaro Safari, Finding Nemo the Musical, and Kali River Rapids. Thrill seekers will love Expedition Everest, Kali River Rapids and the Safari, or Primeval Whirl if you can handle some spinning. Of course these are just my suggestions for the best use of your FastPass+ reservations but hopefully this can help you make an informed decision on your choices. The final installment will be for the Magic Kingdom. In Part 2 of this 4 part series Jillian discusses best uses of the FastPass+ system at Hollywood Studios. You can find part 1, on Epcot, here. Stay tuned for the rest of the series! Here is the next installment on choosing FastPass+ attractions, this time in Hollywood Studios. Like Epcot, the FastPass are tiered. Once again I will make suggestions for children under 40 inches, children taller than that, and thrill seekers. 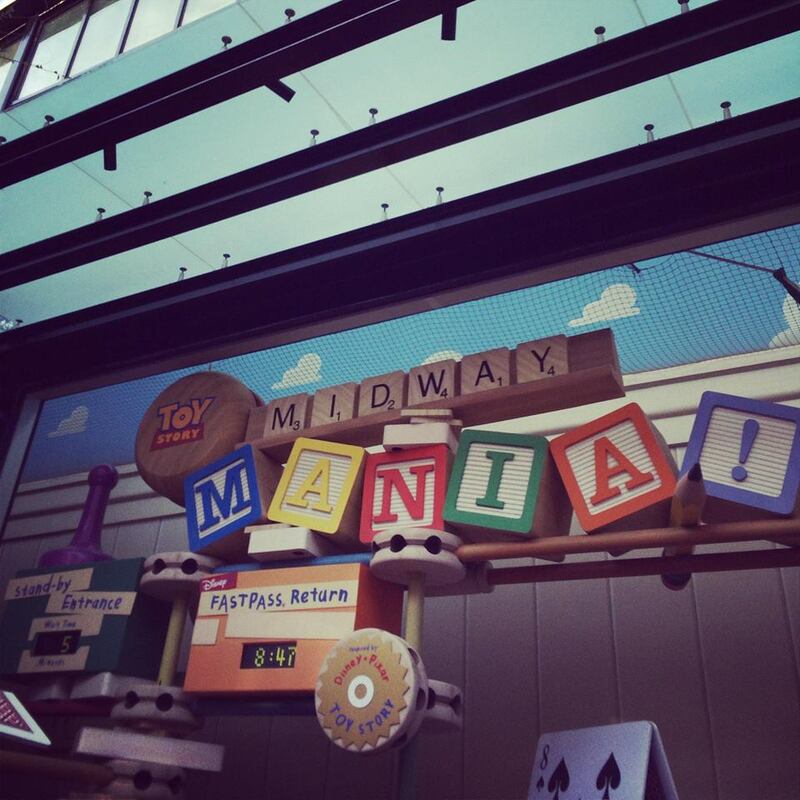 In Group A for children who don’t make the 40 inch mark, Toy Story Midway Mania is going to be your priority. This line can get very long so it is worth it to get the FastPass for this. The two for Group B I suggest are, Disney Junior-Live on Stage and Voyage of the Little Mermaid. Those two are stage shows sure to make any child happy. For children over 40 inches tall in Group A I would still get Toy Story Midway Mania for reasons above and in Group B I would choose Star Tours and Voyage of the Little Mermaid. 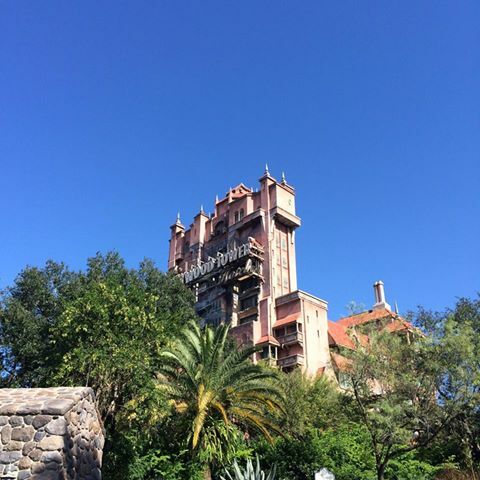 Though if they are brave I would suggest the Twilight Zone Tower of Terror for them. 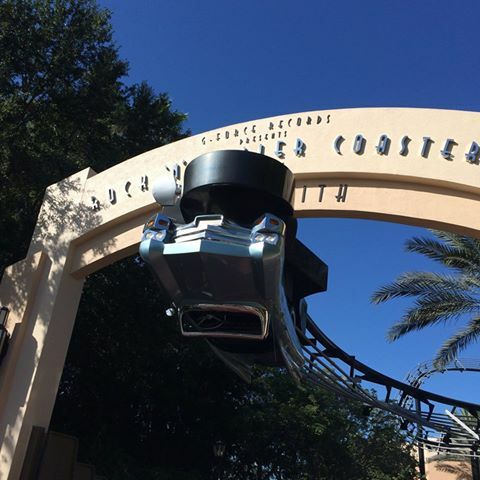 Thrill seekers should take bit of a different route, in Group A choose Rock ‘n’ Roller Coaster and make sure that the first ride you do is Toy Story Midway Mania. 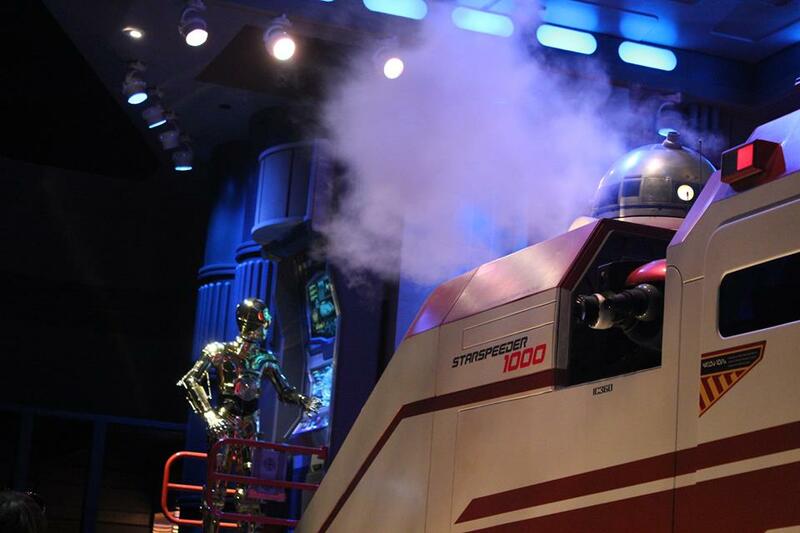 For Group B you will want to choose Twilight Zone Tower of Terror and Star Tours. One little tip I do have is if you are planning to do a meal in Hollywood Studios for lunch or dinner book the Fantasmic! Dinner Package. This will get you preferred seating and then you won’t have to use a FastPass+ to get a great seat at Fantasmic. 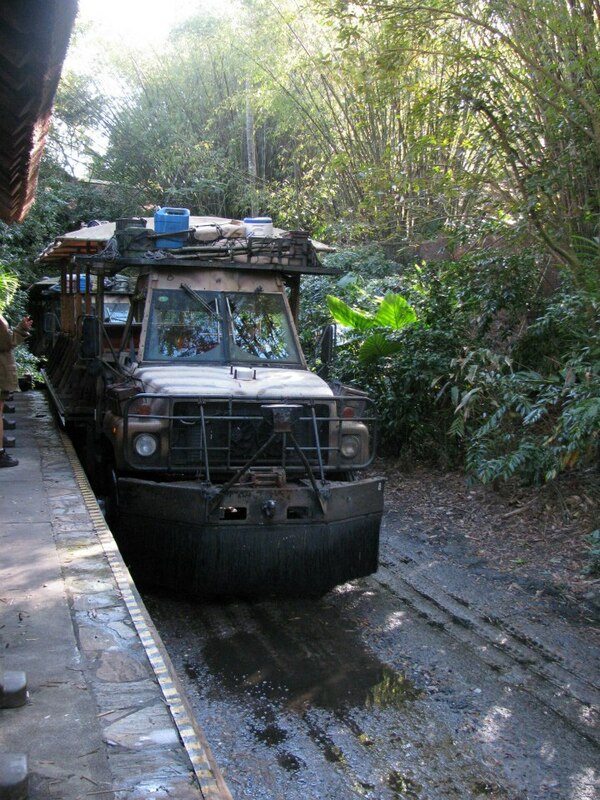 And don’t forget I’ll be there to walk you through FastPass+ selections in Animal Kingdom in our next installment. In Part 1 of this 4 part series Jillian discusses the most effective use of FastPass+ in Epcot. Stay tuned for other entries in this series, being published throughout the week! 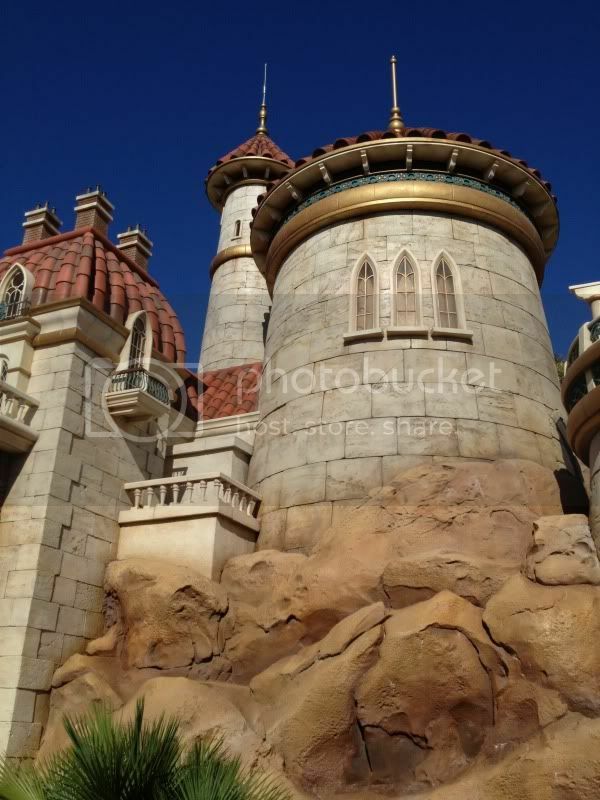 Are you feeling a bit overwhelmed with all the FastPass+ options? I have been there too but I have a handy guide for you on some of the best uses for FastPass+ for Epcot. In this article I will focus on how to choose when you have children in your party those under the 40 inch height mark and those over but still under the age of 13. For Group A with children under 40 inches the best choices are Living with the Land or Illuminations if your kids can last until 9pm. From Group B, Turtle Talk with Crush and The Seas with Nemo and Friends are a good choice especially if you are going during the busy season. 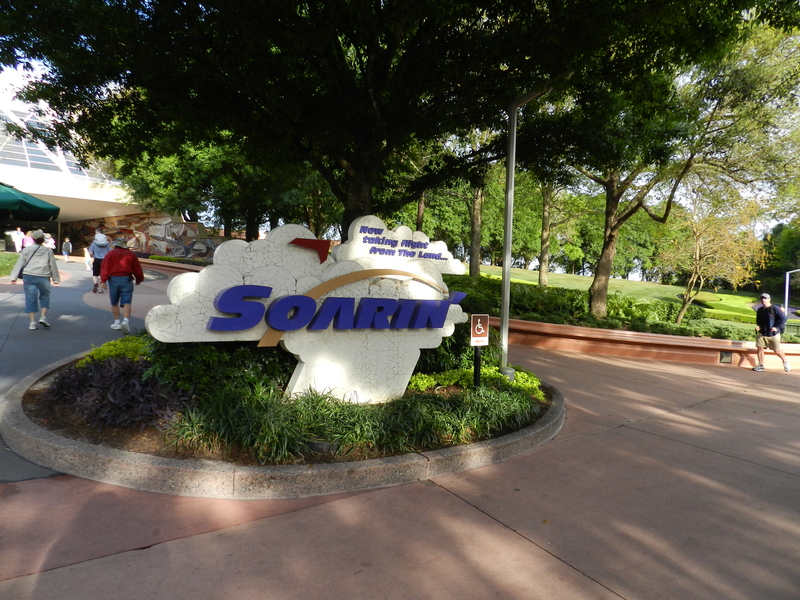 Children over 40 inches will not want to miss Soarin’ or Test Track. The best advice I have is to FastPass one and then ride the other right away. I would get the FastPass for Test Track in the late morning and then ride Soarin’ first thing. 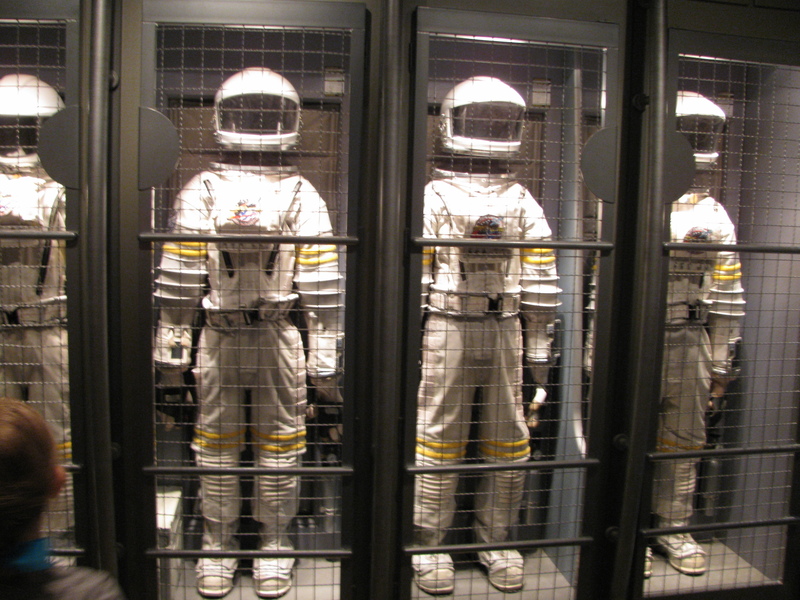 In Group B my suggestion is Mission: Space Green and The Seas with Nemo and Friends. Thrill seekers will enjoy Test Track and Mission: Space Orange. Many of the attractions in Group B will not have long lines so a FastPass isn’t necessary but if it is a busy time of the year it doesn’t hurt to have one. Stay tuned for the next installment on FastPass for Hollywood Studios. In this increasingly digital world, smartphones can be a great resource to enhance our experiences, and Walt Disney World is no exception! If you have a smartphone here are some apps that you might find useful during your vacation. If you can only choose one app to download for your trip to Disney, it should be My Disney Experience. This app was created by Disney, and is an extension of the My Disney Experience website. 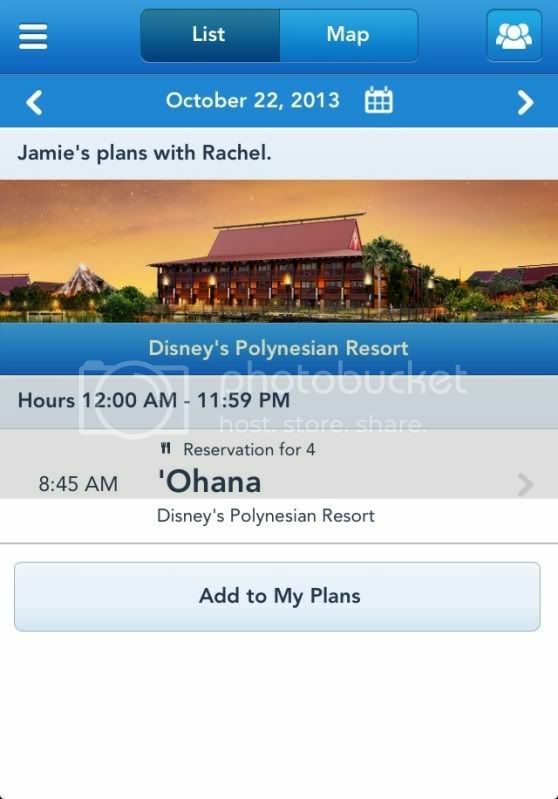 After inputting your reservation details into My Disney Experience on your computer, you’ll be able to recall and keep track of them on the app. This can be especially helpful for dining reservations, FastPass+ reservations and other plans you have (fireworks, shows, parades, etc.) for you trip. Not only that, but the app also features GPS enabled interactive maps, a digital version of the “Times Guide”, the ability to view wait times and Fastpass return times for attractions and character meet and greet times and locations. Another major bonus is being able to check out restaurant menus and make dining reservations on the fly. Touring Magic Kingdom but feel like an Epcot dinner? No problem, pull up your My Disney Experience app and see what’s available! This adorable app is one of my favorites to recommend, especially for fans of the Disney’s Photopass service. If you’re anything like me, your iPhone battery is nearly drained at the end of each day from taking photos. 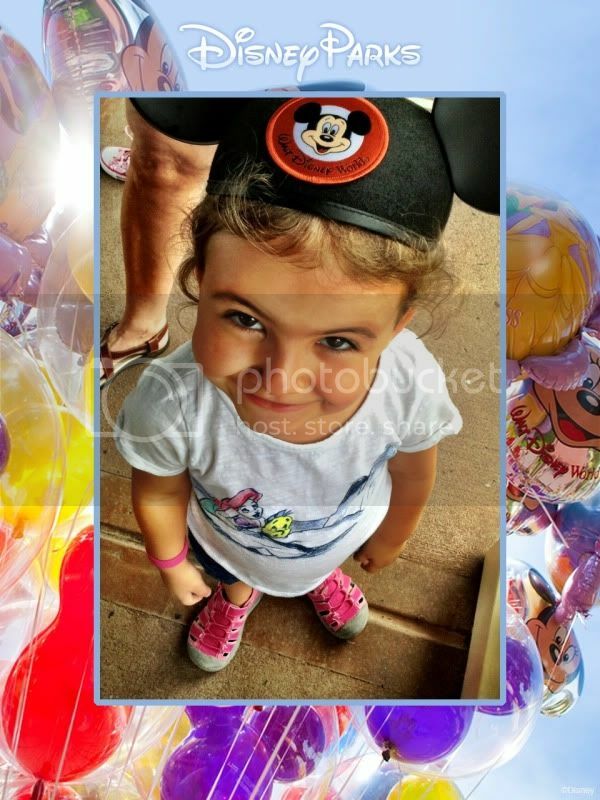 With Memories HD you can add special park and character related borders, stickers and more. It’s just like enhancing your Photopass photos only you can do it instantly instead of waiting until you get home! There is even a “Photo of the Day” feature, which I’ve used to find some great wallpaper for my phone. At $8 this is one of the more expensive Disney apps, but even at that cost it is an excellent value. The Hidden Mickey app has staved off boredom while waiting in line more times than I can count. You can search for Hidden Mickeys near your location on the map or search from a list. 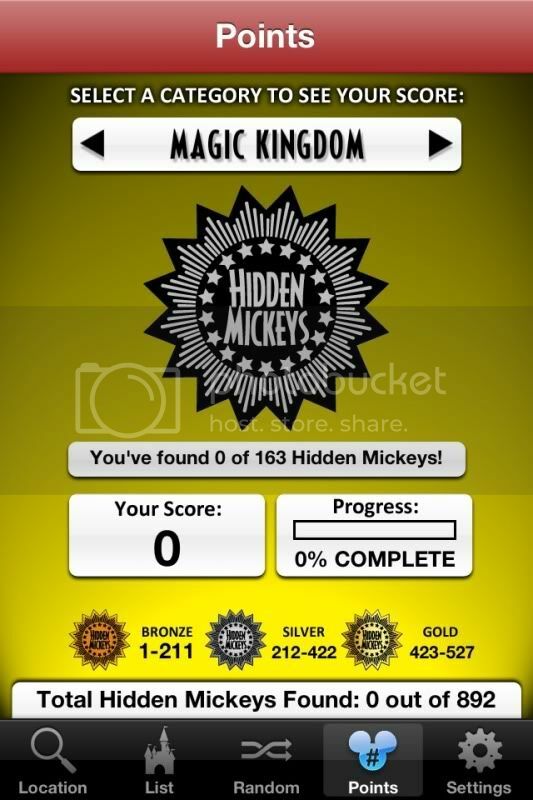 The app makes finding Mickeys a game, as you get points for each Mickey you locate. Mickeys are assigned a point value and you can even get hints for the hard ones. 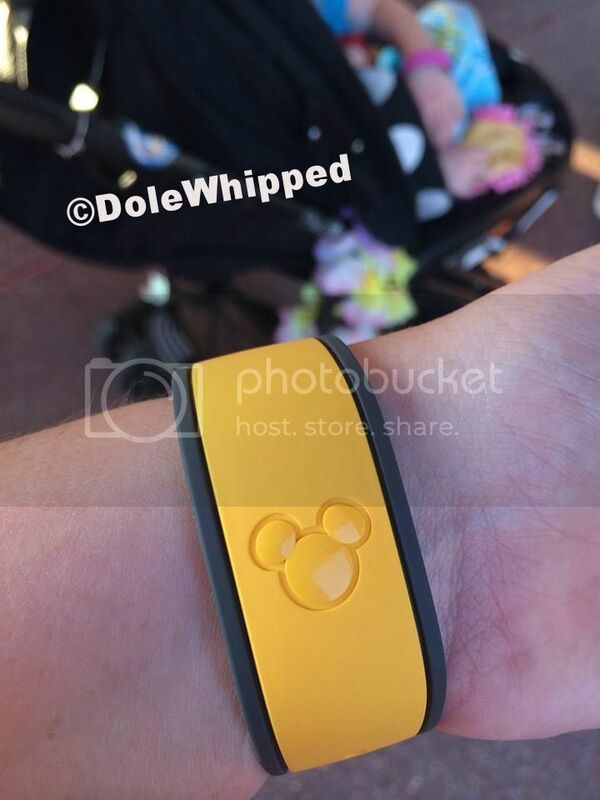 With Hidden Mickeys all over each of the parks, in water parks, at Downtown Disney an even in the resort hotels you’ll never hear complaints of boredom from waiting in line again! If you have any beer drinkers in your party this app is a MUST have. You can search beers by location, or search the beer list for something you’d really like to try and find where it’s served. 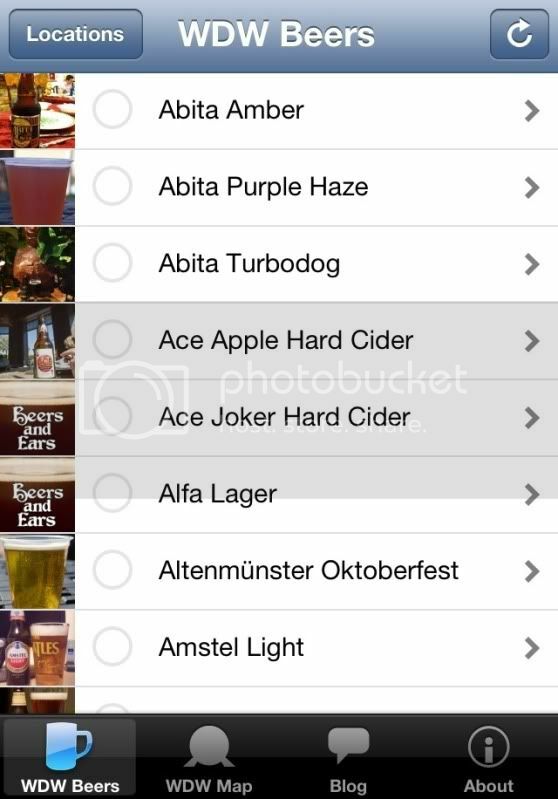 The app also has a link to the Beers and Ears blog, which features reviews of the different beers at Disney World. If you’re visiting during Epcot’s Food & Wine Festival make sure to also download the festival specific app! 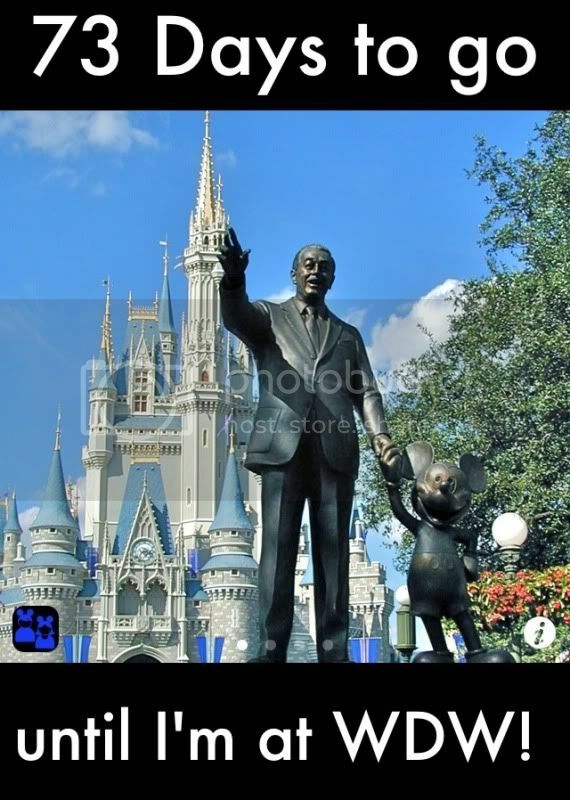 Ok so this app isn’t technically useful while you’re at Walt Disney World, but it sure comes in handy before you leave! A Disney specific countdown to vacation, Days to Go lets you know exactly how much longer until you get to arrive at your happy place. Perfect! This is not a Disney specific app, but it’s the one that I find I get the most use out of at Disney. Pictures straight from the iPhone come out nice enough, but Camera+ helps elevate these photos to a new level. The “clarity” filter has produced some incredibly crisp pictures that look like they’re from a a real handheld camera, not just the iPhone lens. If you’re like me and you save up your spending money for Disney using gift cards this app will definitely come in handy! It helps you keep track of your gift cards and the amount left on them. It even lets you take a photo of the front of the gift card to help you distinguish the card with $1.72 from the $50 one! So, that’s it for my must have apps for touring Disney World, what are yours?